Far Fetched Tales Dog Training combines over 40 years of experience from working with animals on the farm to competition. Pamela professionally showed and trained horses. 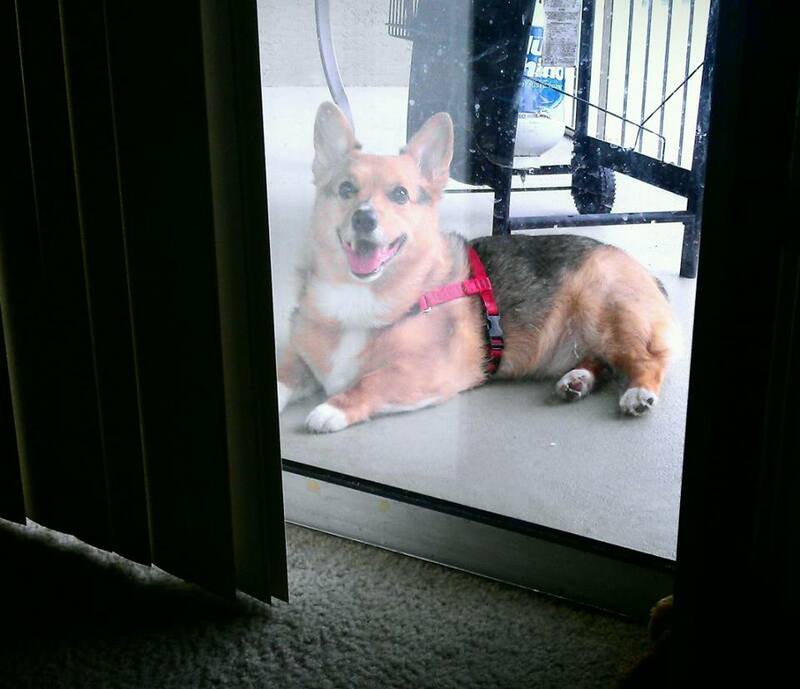 Now she has shifted her passion to the world of canines. Private lessons on behavior problems have been my specialty over the past year. Every dog is unique, and every situation is different. We address many problems including: house soiling, jumping, excessive barking, fear, chewing, barking, crate training, separation anxiety, destructive behavior and dog to dog aggression of various breeds. 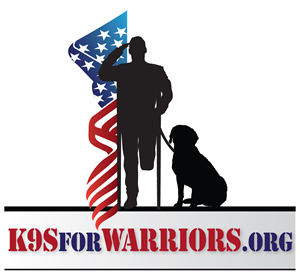 Pamela is also experienced in working with Autistic Children and dogs, as well as service dogs for PTSD. On a daily basis, these service or therapy dogs perform miracles for those less fortunate. 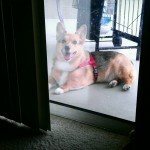 Studies on canine behavior and research are on going for Pamela. Studies and research include such professionals as Patricia Mc Connell, Suzanne Hetts, and Dr. Dan Estp of Denver, CO. All of whom are authors of several articles, books, and seminars on canine behavior problems causes, effects, and the resolution. Their techniques and studies all are in a positive reinforcement soft approach, which if you change the environment your approach changes. The position of the animal’s head, their eye shape, twitches of an ear, or body posture tells Pamela the story about your dog. Pamela’s first dog, a mixed breed was what is now known as an “All American” but in the day this dog was a “Heinz 57”. Other dogs in Pamela’s life included Brittany and Springer Spaniels which were used and trained for pheasant (bird) hunting. A Saint Bernard, affectionately named “Alphie”, was a great ranch dog on Pamela’s farm, herding the pigs, cows, and horses, plus a guardian dog for her two children. Dog’s owned and trained by Pamela have been recognized by their accomplishments. 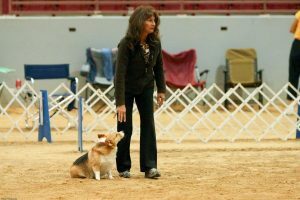 Harley – Pembroke Welsh Corgi has won 4 Nationals Titles and her second dog, Jo Dee – Pembroke Welsh Corgi has achieved 3 National Titles. 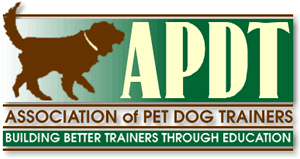 (DOCNA- Dogs on Course North America) Other agility venues shown include AKC and NADAC. Pamela has shown her dogs from Phoenix, AZ to Stephentown, NY. Pamela has also been featured as a guest dog trainer on the Pet Radio Show and on BlogTalkRadio’s Aqua Botanic and Pet Radio Show. Pamela has often been asked if she has a favorite breed and she feels that each breed is special in their own way. “Our Location is Your Front Door.” Private Lessons call 904-352-7631 for scheduling. Group Lesson registration is available on line by clicking on the calendar tab at the top of this page. 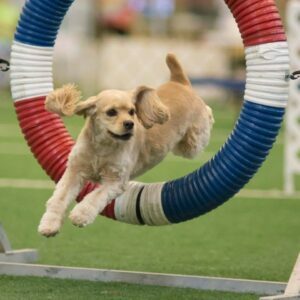 Harley has won 4 DOCNA – Agility nationals titles. Jo Dee has qualified for the nationals 3 years and won 3 DOCNA – Agility national titles.